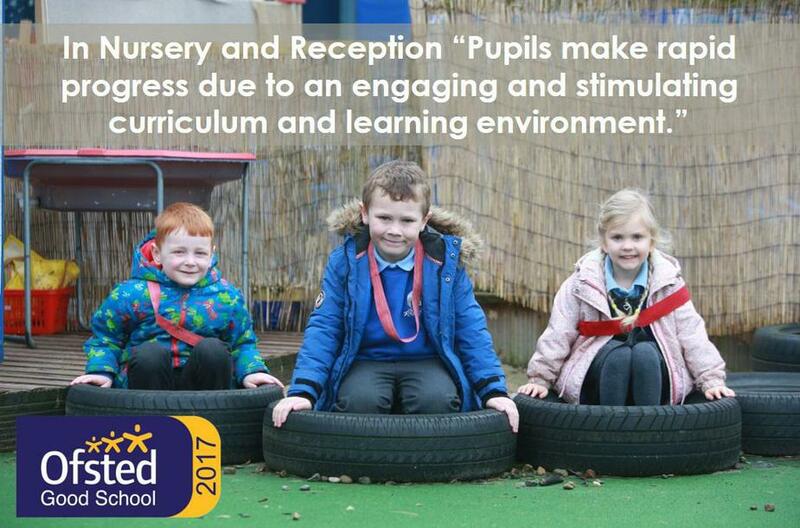 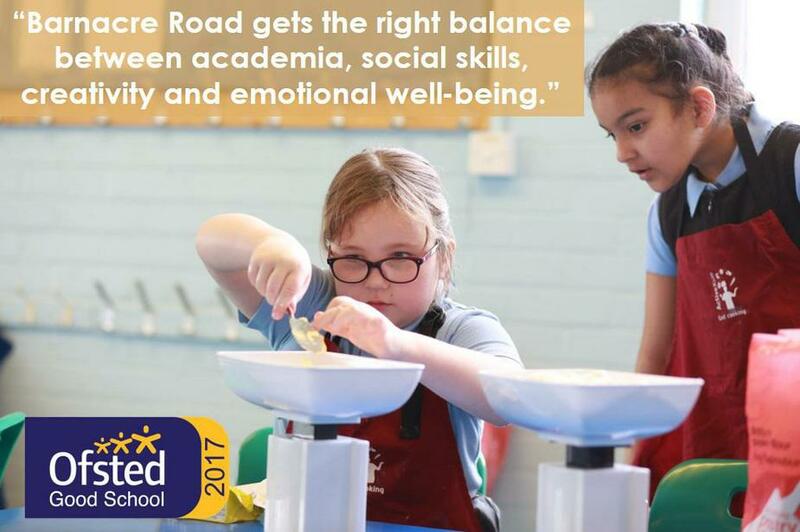 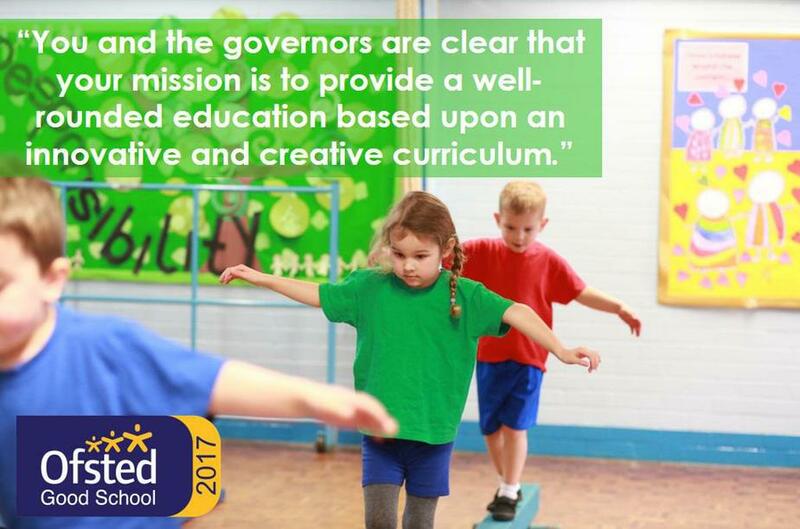 We are delighted to share with you our recent OFSTED inspection report as of May 2017. 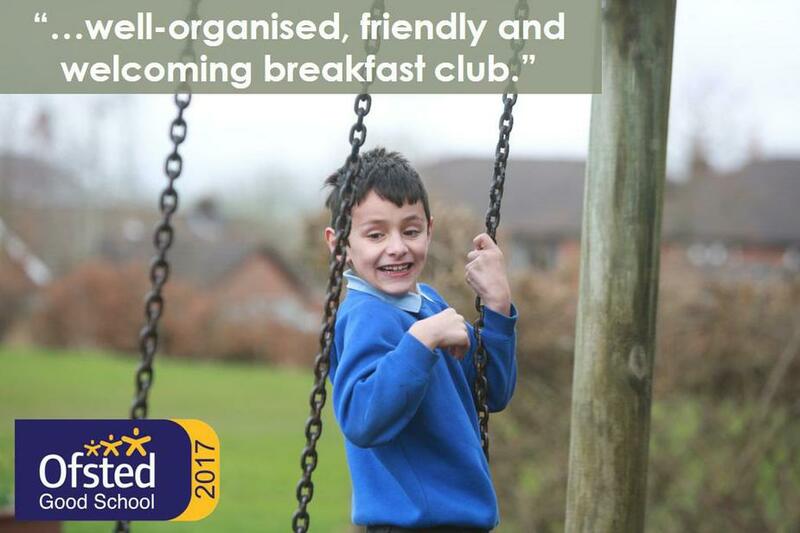 Highlighted below are some of the very positive comments and feedback received from the inspector for which we are justly proud. 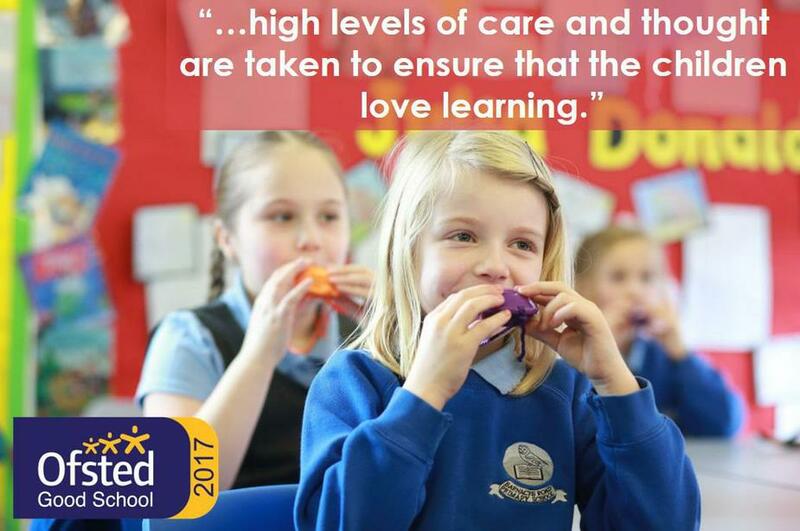 Also, we would like to thank the very many parents who contributed to the parent view OFSTED survey. 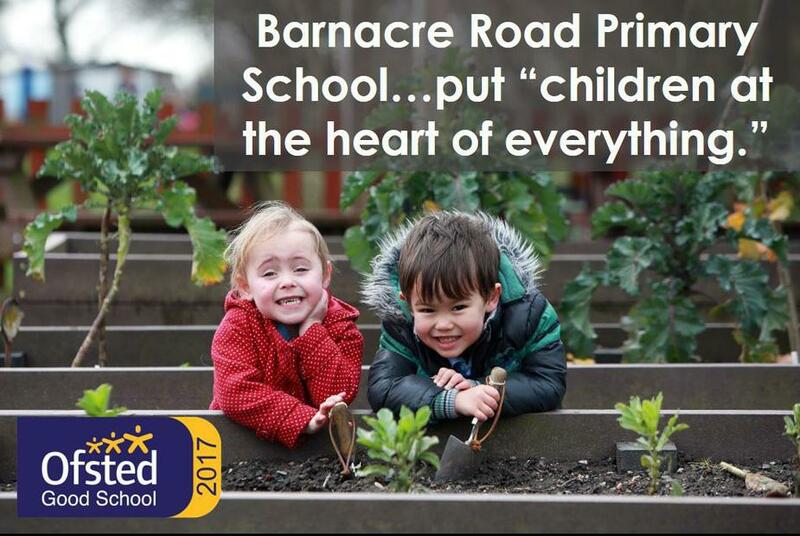 100% of the participants stated that they would recommend Barnacre Road Primary School.